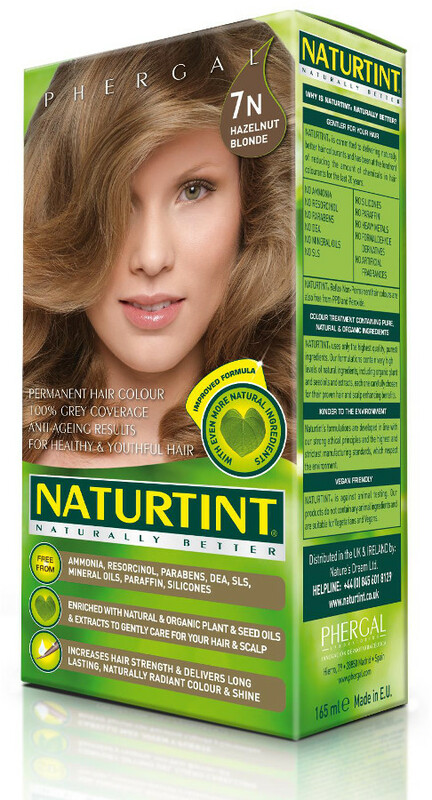 For a natural, vibrant colour that doesn’t cost the earth, try this organic permanent hair dye from Naturtint, made with organic active vegetable ingredients and enriched with corn, soya, wheat and coconut extracts that will leave your hair feeling soft and nourished. 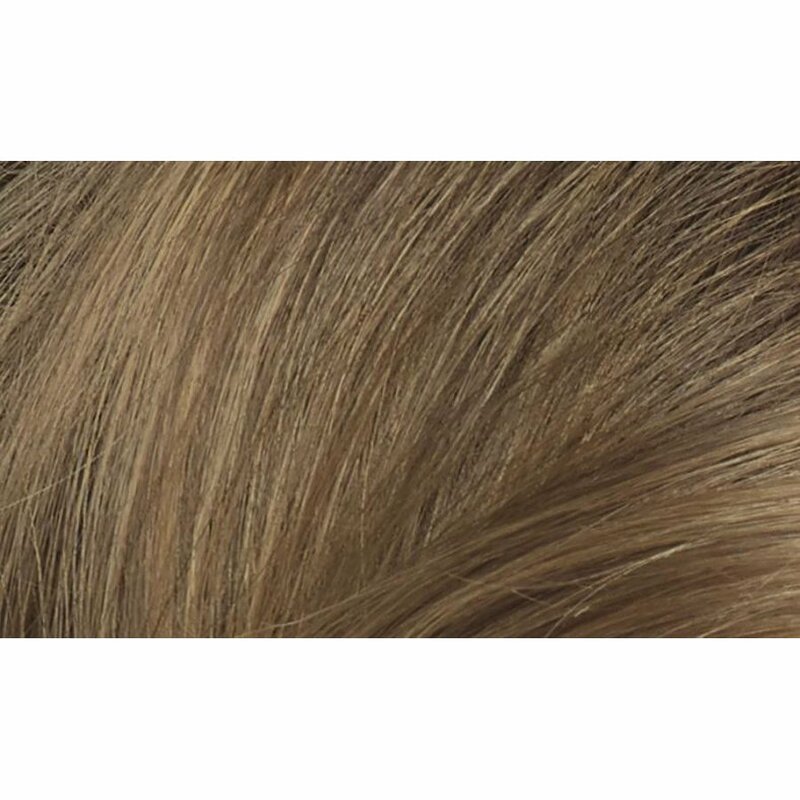 The formula ensures the hair is not damaged – which is common with regular permanent dyes – while still providing long-lasting colour and 100% grey coverage. 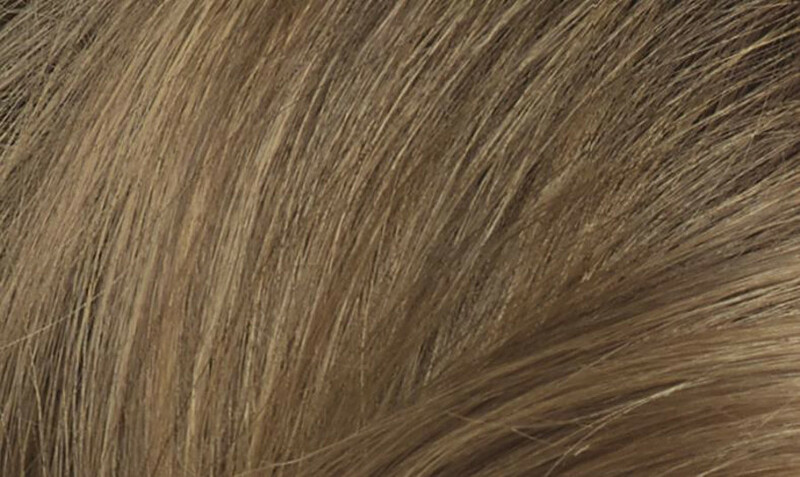 With no ammonia, parabens, resorcinol or SLS, there is no unpleasant smell and it will not irritate the skin, leaving you with a lovely Hazelnut hair colour without any fuss. PEG-2 OLEAMINE. AQUA PURIFICATA (PURIFIED WATER). PEG-4 RAPESEEDAMIDE. ALCOHOL DENAT (ALCOHOL). PROPYLENE GLYCOL. ETHANOLAMINE. OLEIC ACID. HYDROLYZED VEGETABLE PROTEIN (TRITICUM VULGARE, SOY, CORN, AVENA SATIVA). LIMNANTHES ALBA (MEADOWFOAM SEED OIL). TETRASODIUM EDTA. SODIUM METABISULFITE. SODIUM ERYTHORBATE. p-PHENYLENEDIAMINE. 2-METHYLRESORCINOL. 4-CHLORORESORCINOL. 2-AMINO-4-HYDROXYETHYLAMINOANISOLE SULFATE. m-AMINOPHENOL. 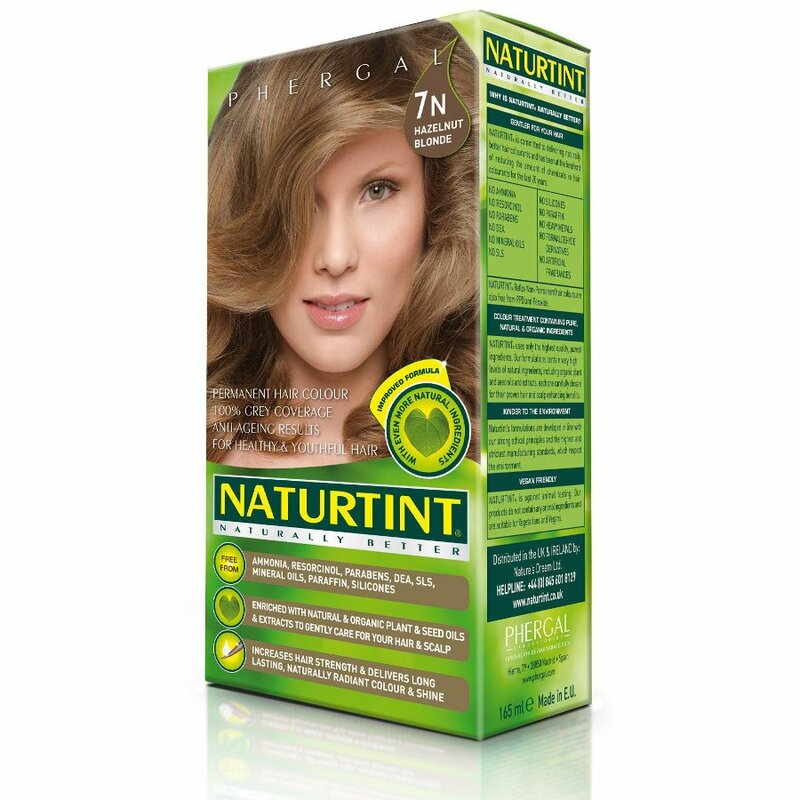 There are currently no questions to display about Naturtint 7N Hazelnut Blonde Permanent Hair Dye - 170ml.